Hey friends, I just wanted to let you know that our friend over at Just Free Stuff is having another great giveaway this month. Yes, another giveaway and this time it will be for a $100 Amazon gift card. 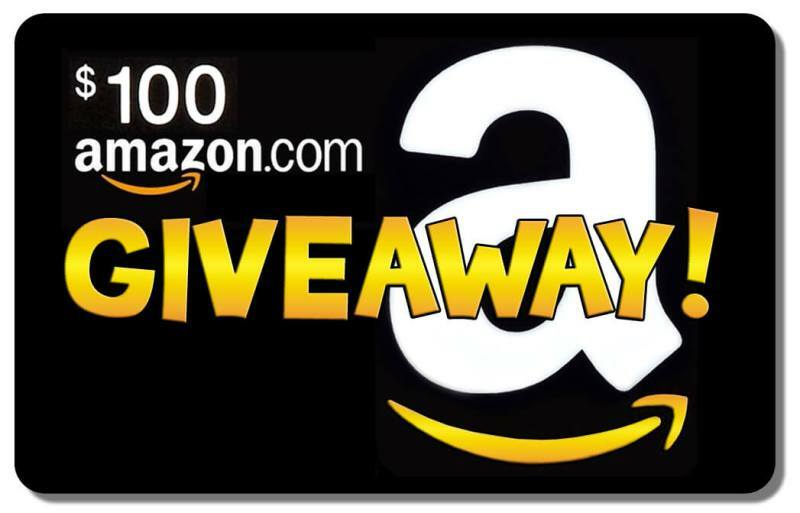 Entering is easy, just visit Just Free Stuff $100 Amazon Gift Card Giveaway to enter.